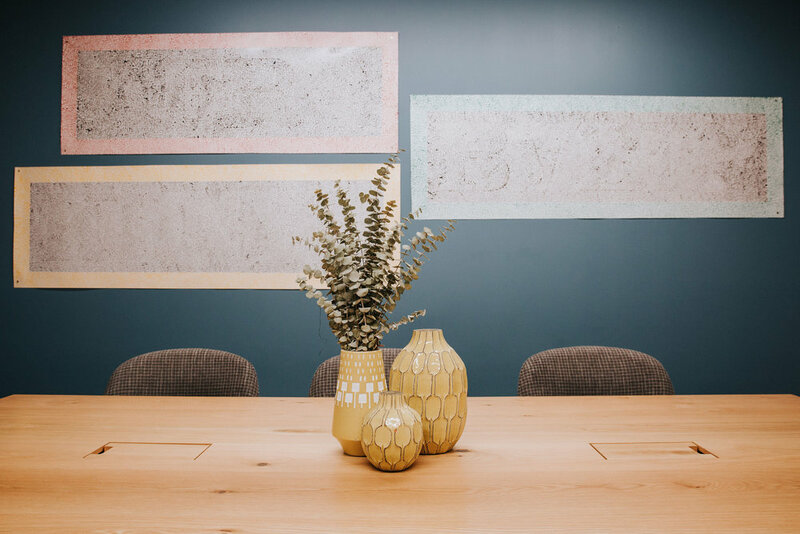 Let us host your meeting. 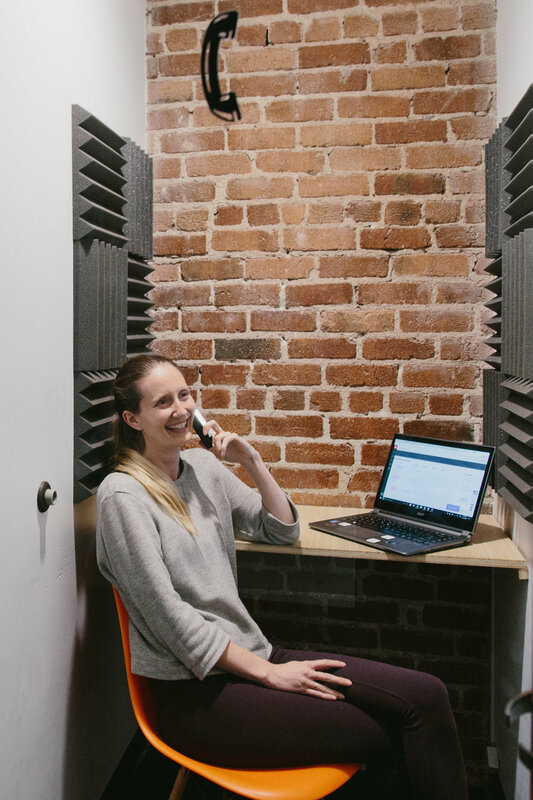 With rooms ranging from 1-25 people, Covo SF is perfect for a team offsite/brainstorming session, meet-ups or classes, or as a swanky spot to impress a client. Our on-site bar and coffee shop makes catering your meeting simple. Just ask! Looking to host a larger event? 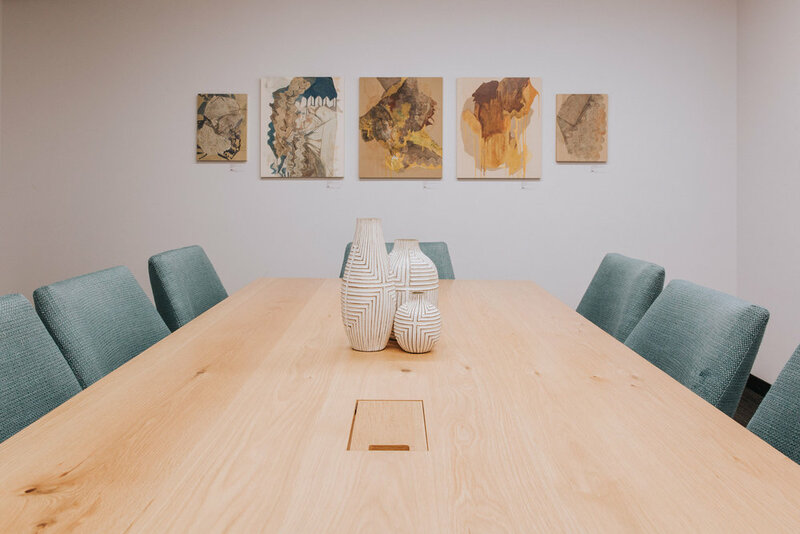 Explore our event space or fill out our event request form. 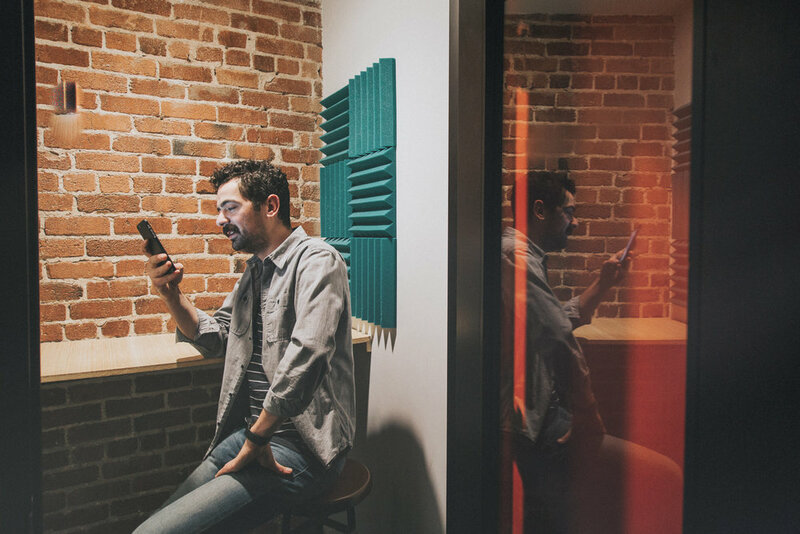 Covo's one- and two-person phone booths are perfect for conference calls, video chats, and small meetings. 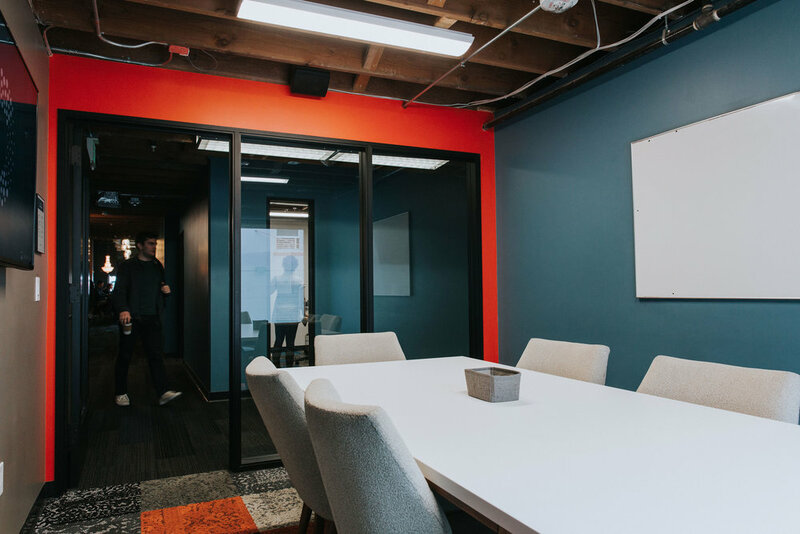 Covo's meeting rooms are ideal for private off-sites as well as break out sessions. Our Amber room fits up to 8 people, and both our Saison and Porter rooms fit up to 12. Every room has a flat-screen and whiteboard. And the on-site cafe makes catering simple. 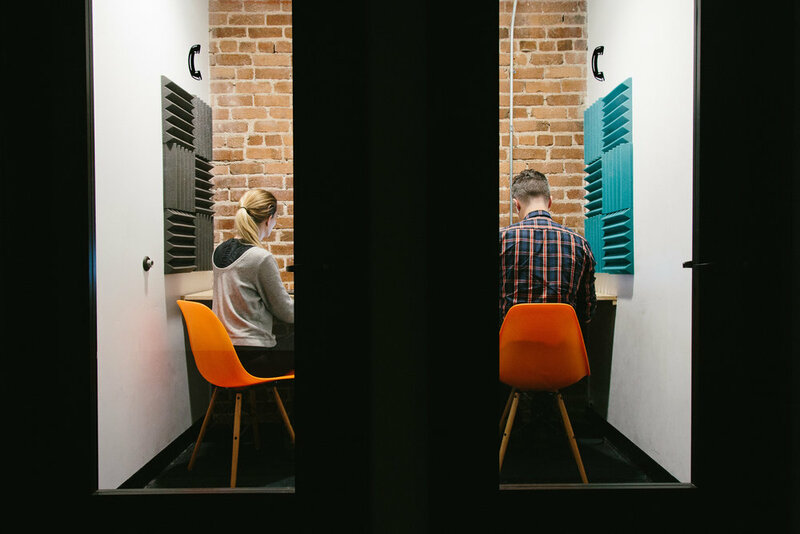 Host up to 25 individuals in our highly reconfigurable classroom. Our classroom is equipped with an oversized whiteboard, moveable powered desks, and a gigantic 70-inch flat screen for presentations.